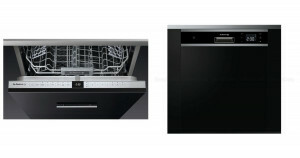 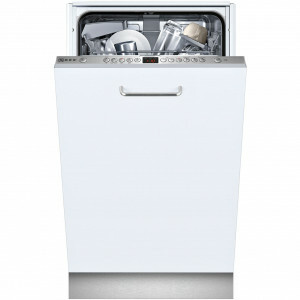 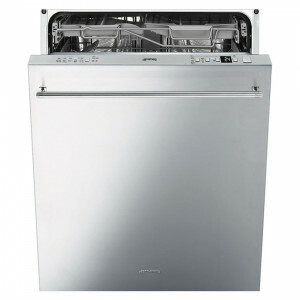 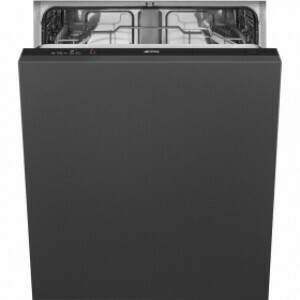 The Appliance Depot has a large range of high quality and fully integrated dishwashers. 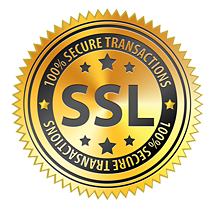 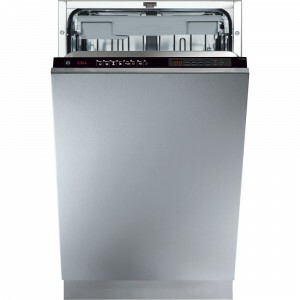 We deliver across the UK the cheapest prices for ex demo products which are fully graded. 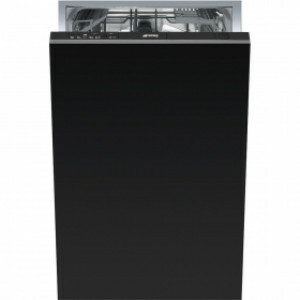 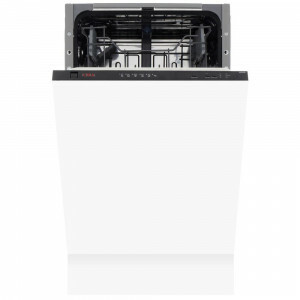 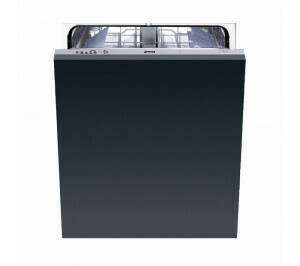 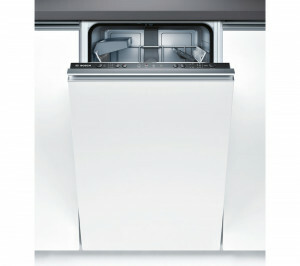 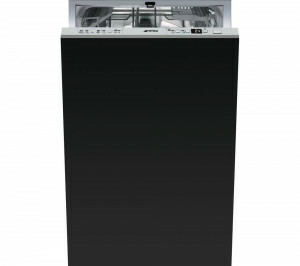 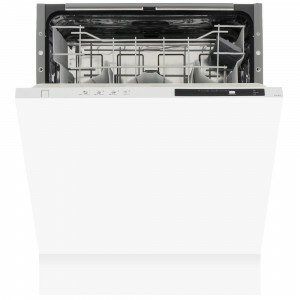 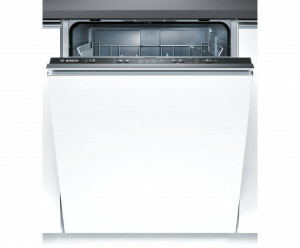 Bosch SPV40C10GBB 45cm Slimline Integrated Dishwasher with 9 Place Settings and Intensive Cleaning.